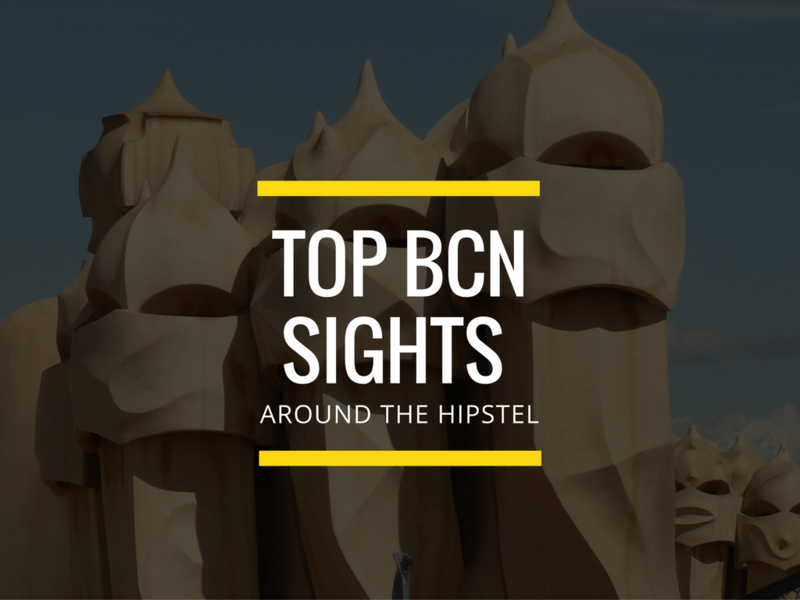 Wondering what makes the Hipstel hostel in Barcelona so special? 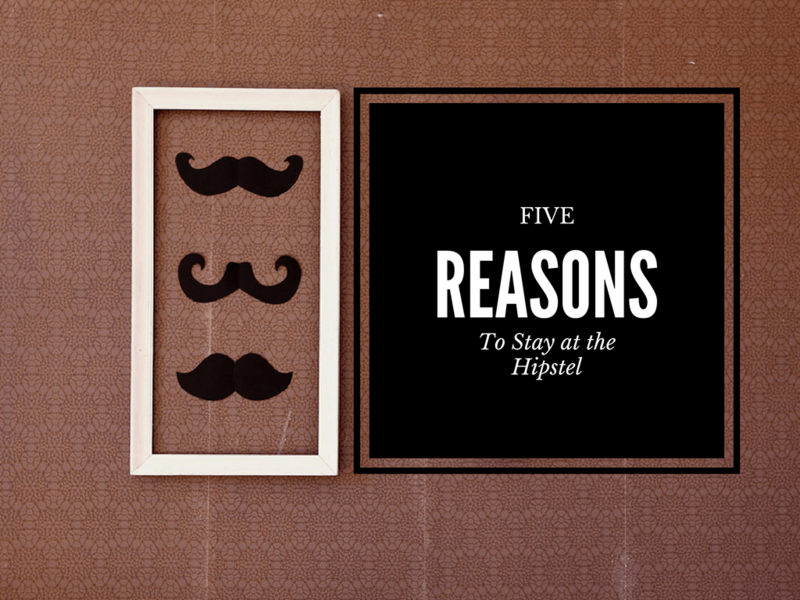 We’ll give you five reasons why you should stay at our hostel. There are many more, but you’ll find that out when you come and see it yourself. 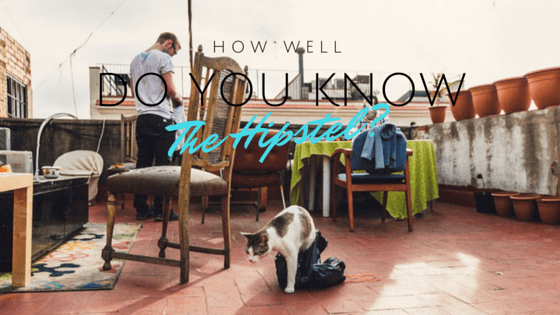 The Hipstel Quiz – How well do you know our hostel? Take the Hipstel quiz, answer 8 simple questions and find out how well you know our hostel! All answers can be found on our website. You can have a look – we won’t tell anyone. Let us know the results of the Hipstel quiz! We all love Barcelona for being such a lively and exciting city, but sometimes it’s too lively and exciting. Luckily, there is a quiet and peaceful side. 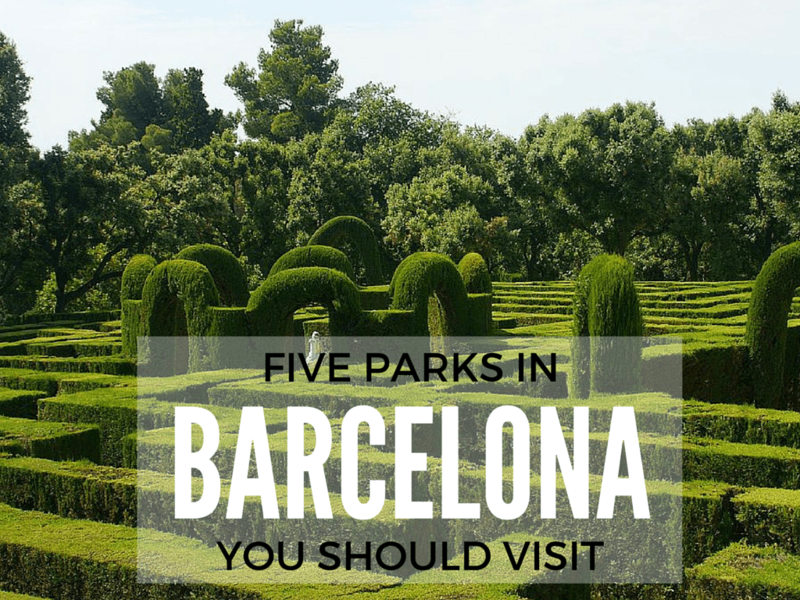 The parks in Barcelona are full of green spaces, fountains, shady spots, and sculptures. Whether you wish to play sports, get a bit of tan, have a picnic, or just recharge your batteries after an exhausting party night, head to one of the magnificent public parks and gardens with Mediterranean charm. 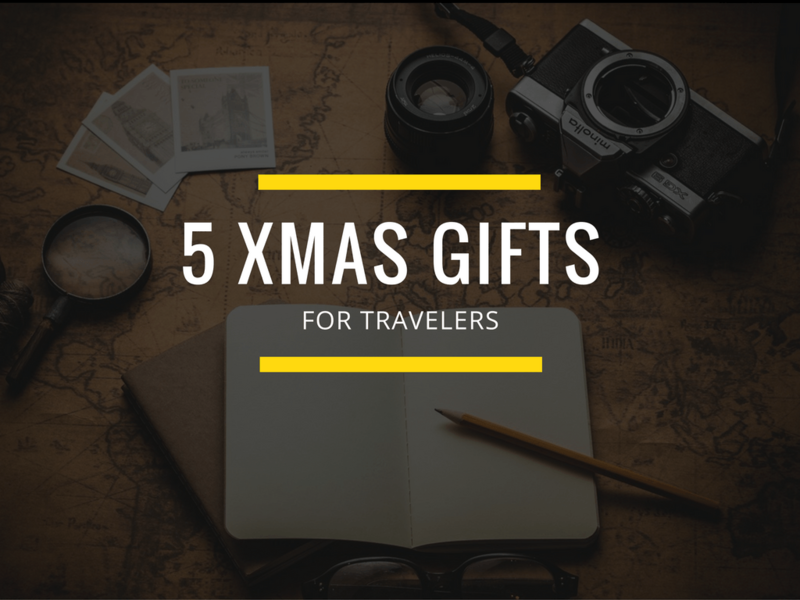 Here are our five picks to choose from. Want to know what can be done close to the hostel? Visitors to Barcelona should know about some of the interesting history of the neighbourhood in which the hostel The Hipstel is housed . The Eixample neighbourhood was created back in the mid-nineteenth century (1860) by architect Ildefonso Cerda, during the massive growth of the city that seemed to have no limit. This geometric design that joins the old city of Barcelona’s Gracia neighborhoods in the east, San Andrés in the north, and Sants in the south was delicately planned for the future, ie the present day. The Spanish Formula 1 Grand Prix won’t be the only occasion when the Formula 1 teams will be visiting the Circuit de Barcelona-Catalunya. This year, the Formula One Test Days are back with eight days of training (19th to 22nd February and 26th February to 1st March). The layout of the Circuit de Barcelona-Catalunya is unique and it is the only venue on the Formula 1 calendar to host official test days and a Grand Prix.